Well with it being the Bank Holiday weekend there has been so much on. 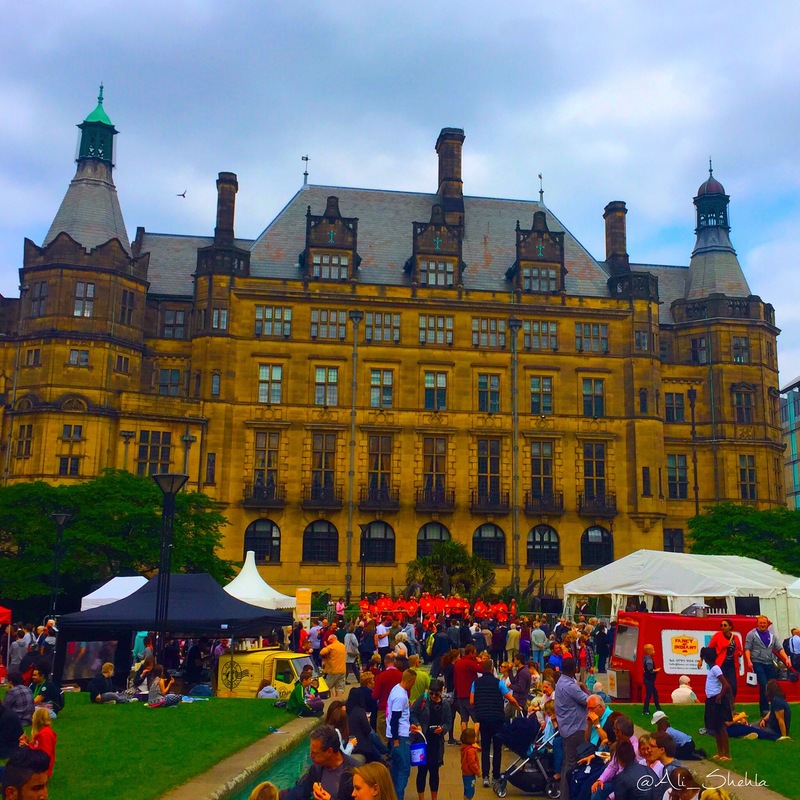 Sheffield hosted the annual food festival, with foods from all around the world you’d be lucky to have been around. 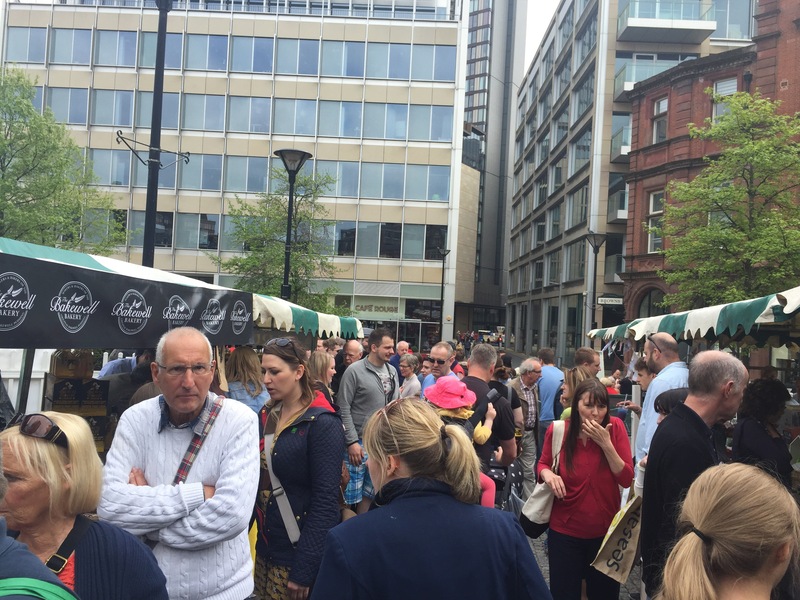 The atmosphere was super busy and with lots to try and didn’t know where to start. 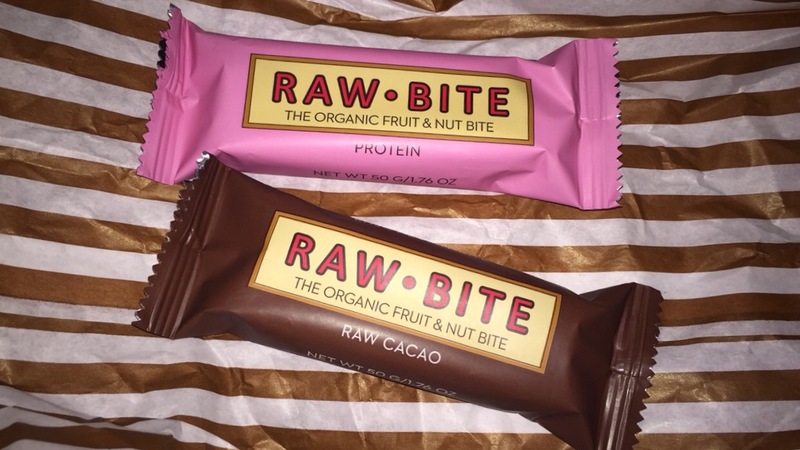 One place that did catch my eye was ‘Raw Bite’ I’ve become interested in eating more raw foods so decided to buy some raw chocolate. They were tasty treats and would be interested in purchasing more. It’s been a busy bank holiday, and I hope you have enjoyed it.